How To Use Twitter To Build Links For Our Website? HomeScience & TechHow To Use Twitter To Build Links For Our Website? Twitter is an essential tool to SEO efforts and it is one of the most popular social networks. 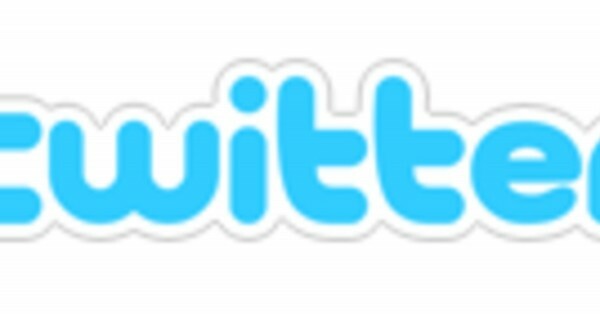 It is possible to generate plenty of viewers through Twitter. It looks like a simplified website, but can still work as an effective marketing tool. When planning to use Twitter as SEO tool, we should properly setup our profile. In Setting> Profile we should be able to set profile picture, so people will be able to identify us or our company. Small business owners can use their own photos, while a larger company can use their logos. In any case, the profile picture must be completely relevant to the site that we are promoting. The photo we should look professional. Because profile picture is small, we should make sure that it is able to produce a better result. If people click on the photo, it should be enlarged to a much bigger version, so we need to use a good quality photo. We can upload the photo and Twitter will automatically create a thumbnail version of the photo. We should also enter the location of our company in the “Location” field. We will have to enter the URL of our website, because it is the main reason why we want to use Twitter. The Bio field can be filled with description of our profession. After we have a proper profile, the next step is to follow people. Twellow and other Twitter directories should allow us to find users with similar interests. In turn, we will be able to follow more people who the people are following. It means that we can quickly expand our network. However, it is important to check their Twitter page often, to make sure that they are in the same niche as us. By following these people, we should be able to easily promote our products and services. The next thing to do is engaging in positive conversations with people who we follow. We could put forward questions and they may answer. Spamming could cause our Twitter account to get terminated. Because our primary goal is to build link through Twitter, we should update our page each day. It is generally not acceptable to post links directly in tweets. We should tweet something interesting that people will be willing to visit our website. Both the tweet and content in our website should be really interesting. We should make sure that there’s no similar content available in other websites. If people are intrigued enough, these Twitter users will begin to spread the link of our content in Twitter or in their websites. This will allow us to get a higher number of followers and hopefully more links. We can encourage people to re-tweet our messages, only if we have very interesting content. Also, people will appreciate it if we re-tweet their messages. They will be happy to return the favour. We need to interact with our followers at regular time each day.